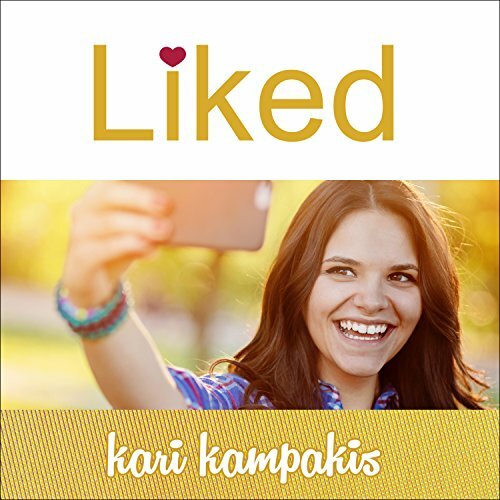 Showing results by author "Kari Kampakis"
Whose Approval Are You Living For? For many girls it starts early. The desire to be perfect. The need for approval. The longing for acceptance and being liked by a lot of people. Thanks to social media, these desires now get channeled online. Girls can curate an image, build a following, and test-drive identities until they find one that draws attention and applause. But in this quest to be liked and noticed, girls often fail to feel loved and known. 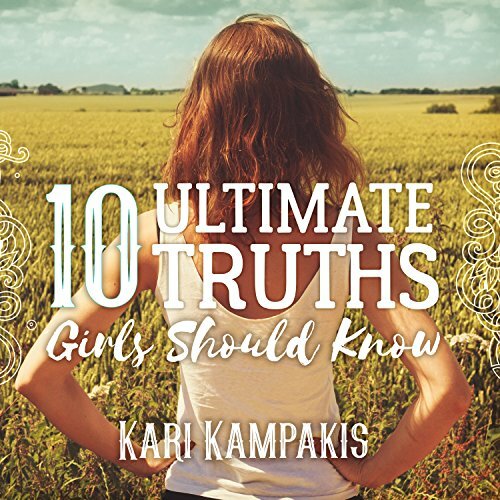 When Kari Kampakis wrote a blog post titled "10 Truths Young Girls Should Know", the post went viral and was shared 74,000 times on Facebook and pinned 20,000 times on Pinterest. Obviously her message strikes a chord. This nonfiction book for teen and tween girls expands on these 10 truths and can reach the hearts of both mothers and daughters. Teen girls deal daily with cliques, bullying, rejection, and social media fiascos.